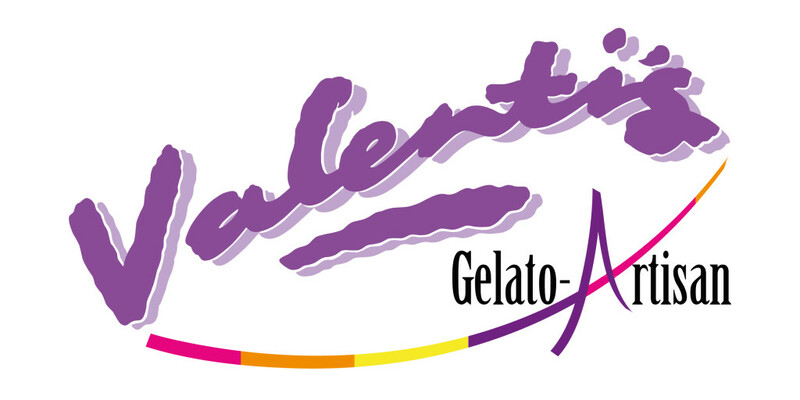 Valenti’s offer a full range of Gelato and Ice Cream making equipment from Icetech, Italy. These include pasteurisers, vertical & horizontal batch freezers and 3-in1 machines. Our GT Collection of soft serve, yoghurt, frozen cream and slush equipment, delivers restaurants and gelateria’s a modern, high tech, yet cost effective dispensing system. Through our professional ice cream parlour design partners, Frigo-Gelo, Italy, we can offer a comprehensive service to anyone wishing to open a new Ice Cream Parlour. All equipment is designed and manufactured to a high quality standard in Italy. We work closely with all our Italian partners and their technical support teams. For Artisan makers we offer a quality range of semi manufactured ingredient bases, flavour pastes and inclusions from Nutman Group, Canelli; specialists in Piedmont hazelnut. Pistachio nut is sourced direct from farms in Sicily. Valenti’s are the main importers for Mokambo Caffe, Pescara, Italy. A blend of sweet Brazilian coffee beans roasted to perfection. A wide range of coffee machine solutions are on offer. 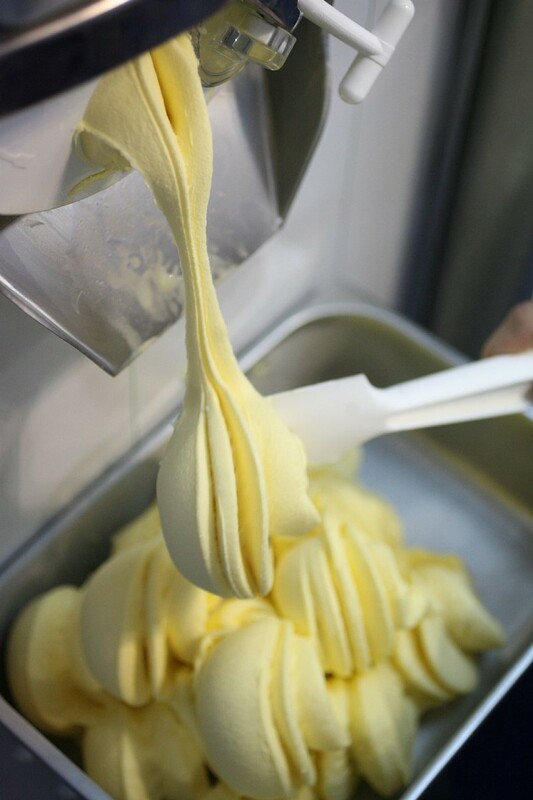 At Valenti’s we’ve been making seriously creamy Ice cream since 1912. Our Ice cream contains no artificial additives, just wholesome natural ingredients. An exciting range of traditional artisan flavours are available for wholesale and retail direct or through our local distributors.